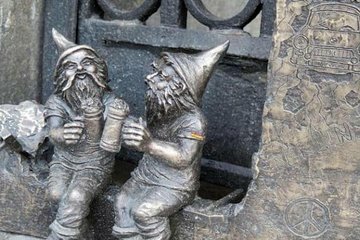 This unusual tour of Wroclaw lets the little gnomes scattered around town lead the way. It’s fun, it’s interactive, and it’ll keep you entertained while on the lookout for the next gnome (there are 300 throughout the city). Being on a small-group tour means you’ll have better access to your guide for questions. Walk past multiple city highlights along the way including the Town Hall Cathedral, Jewish neighborhood, Turnski Bridge, and much more.